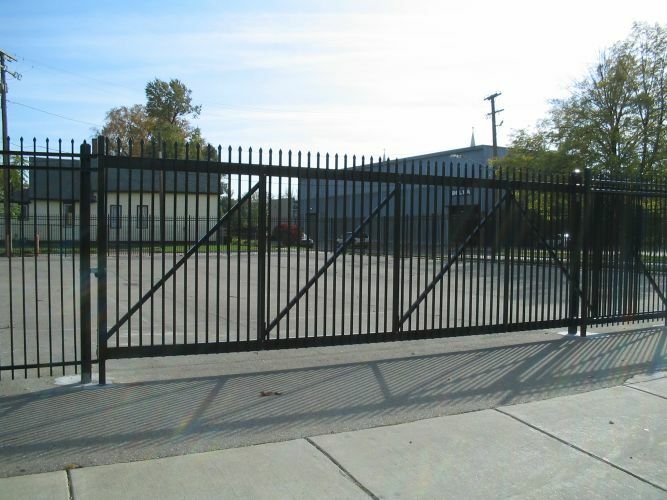 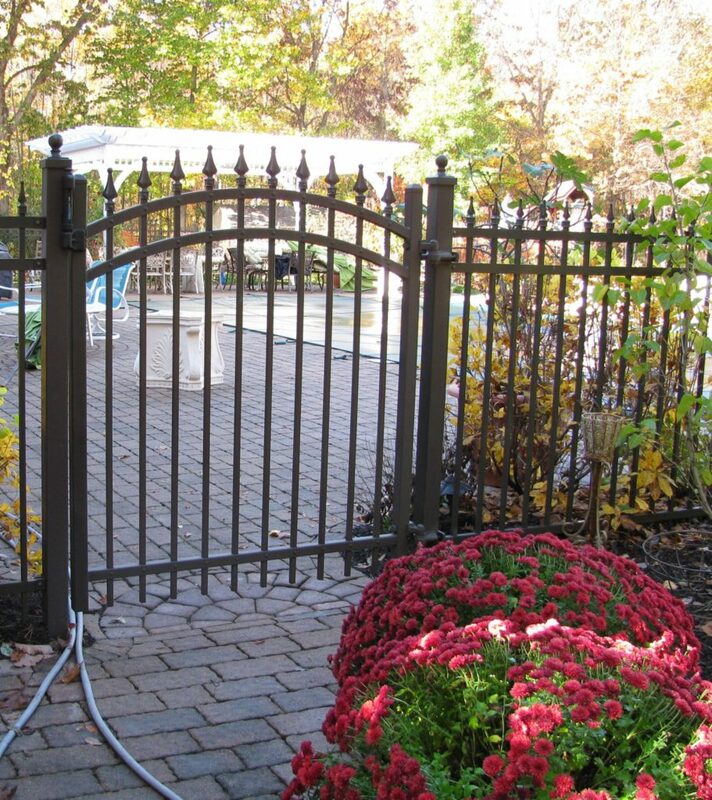 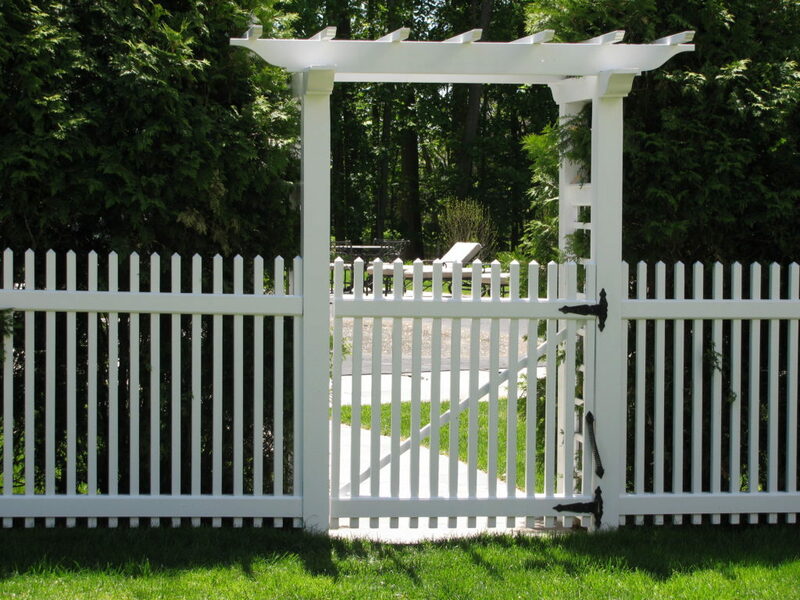 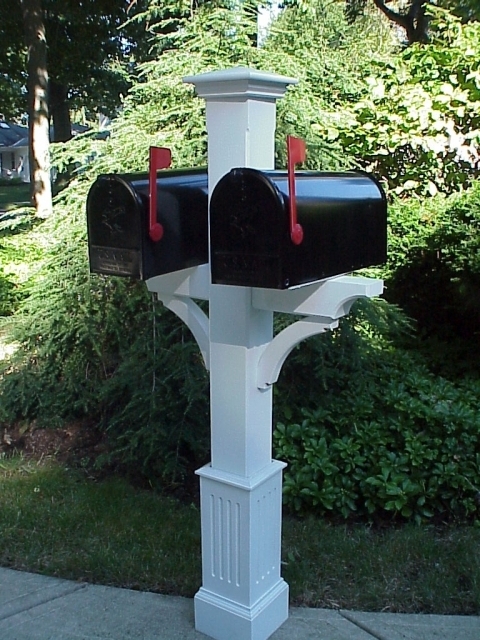 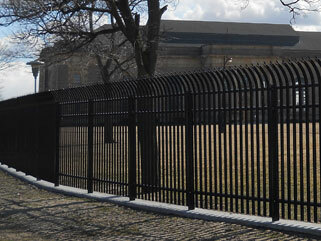 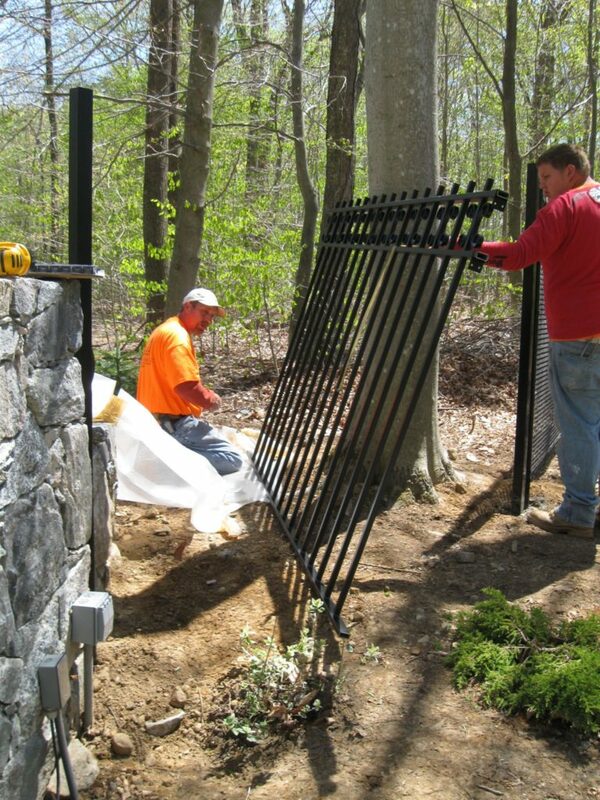 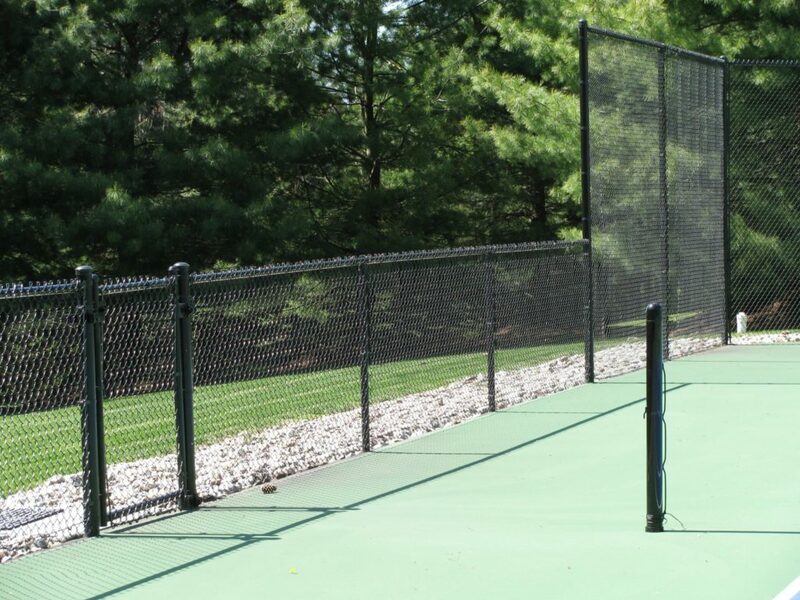 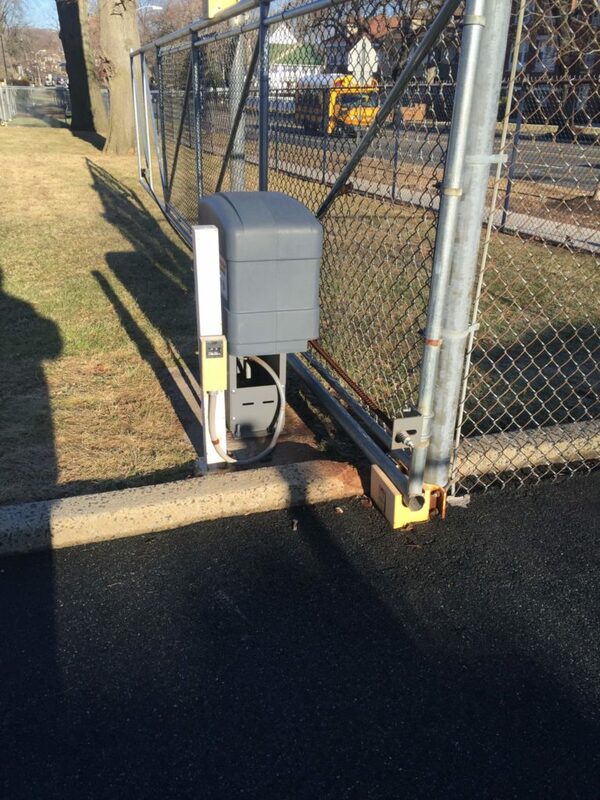 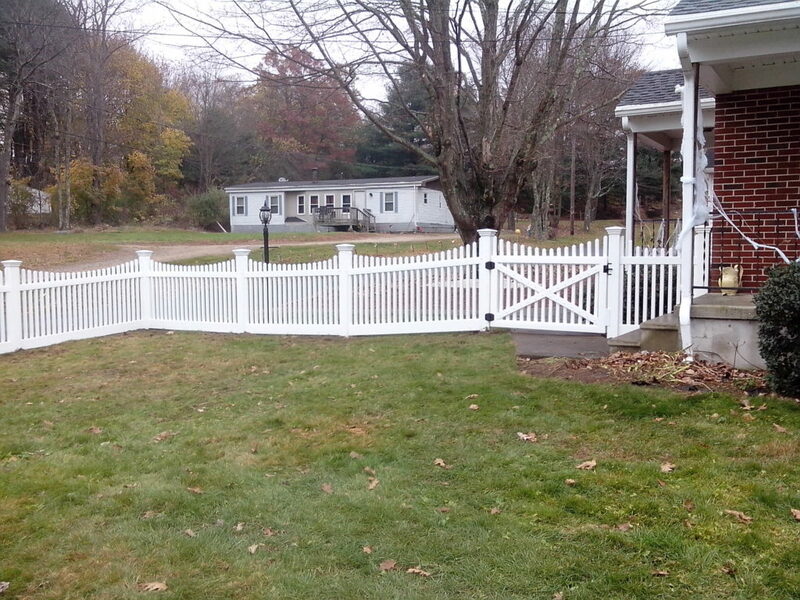 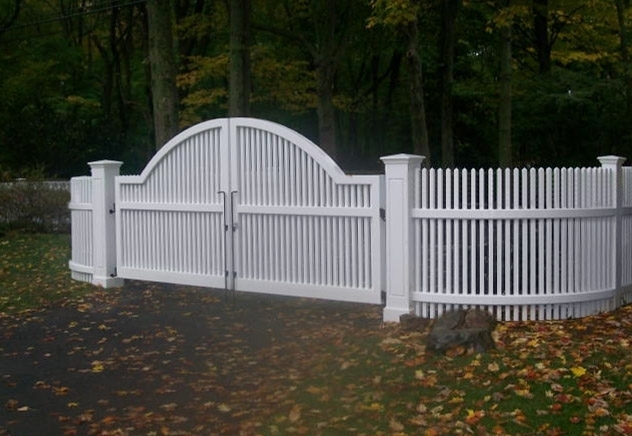 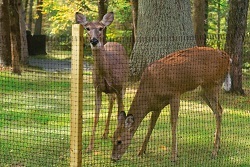 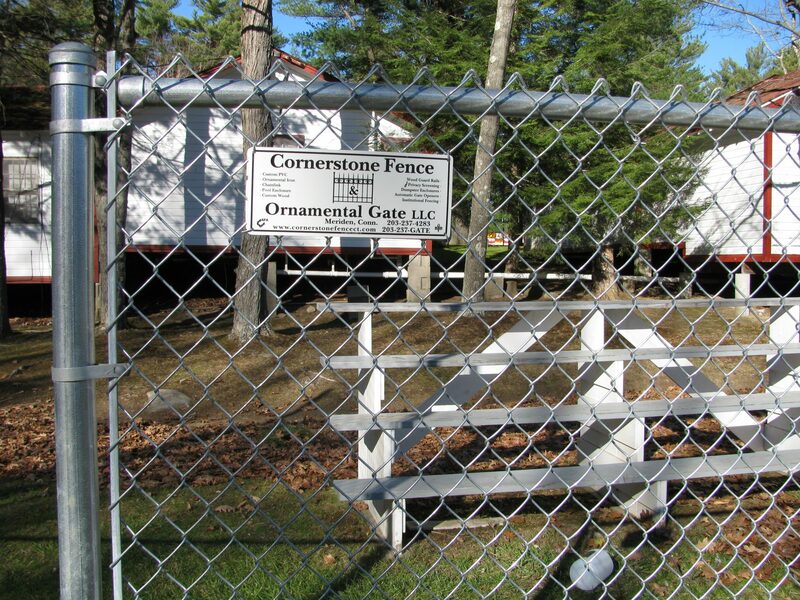 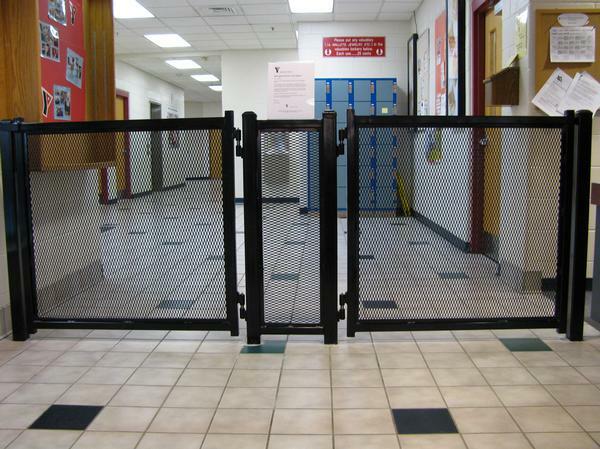 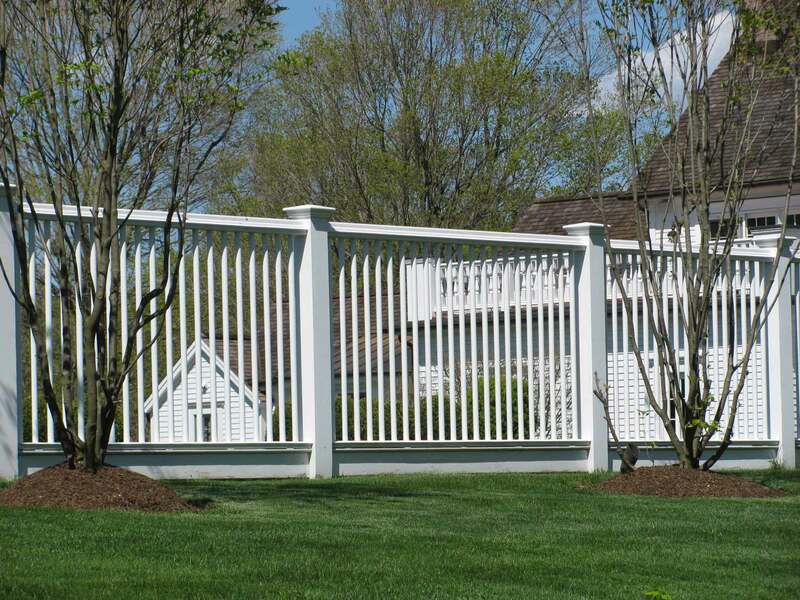 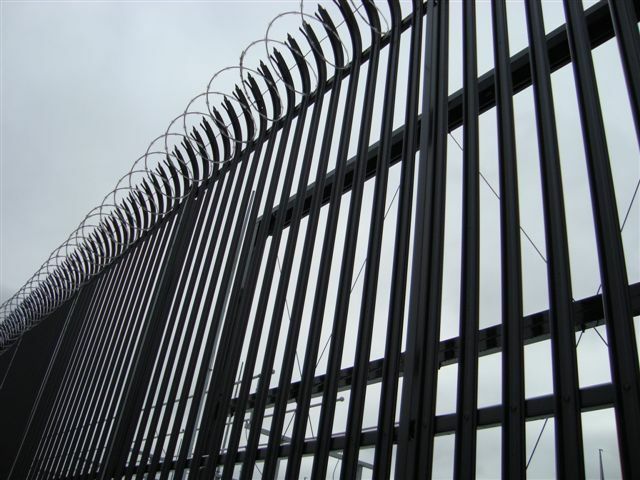 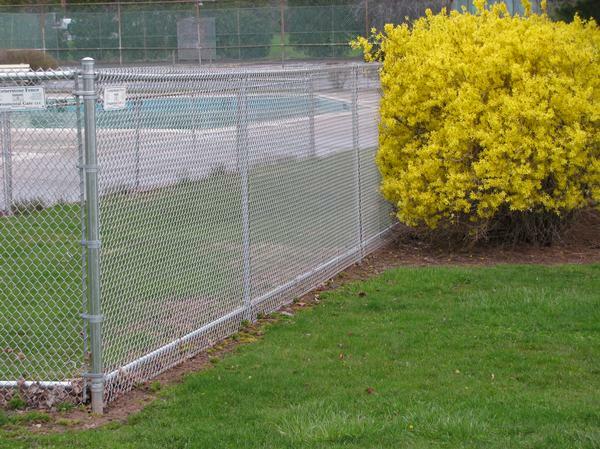 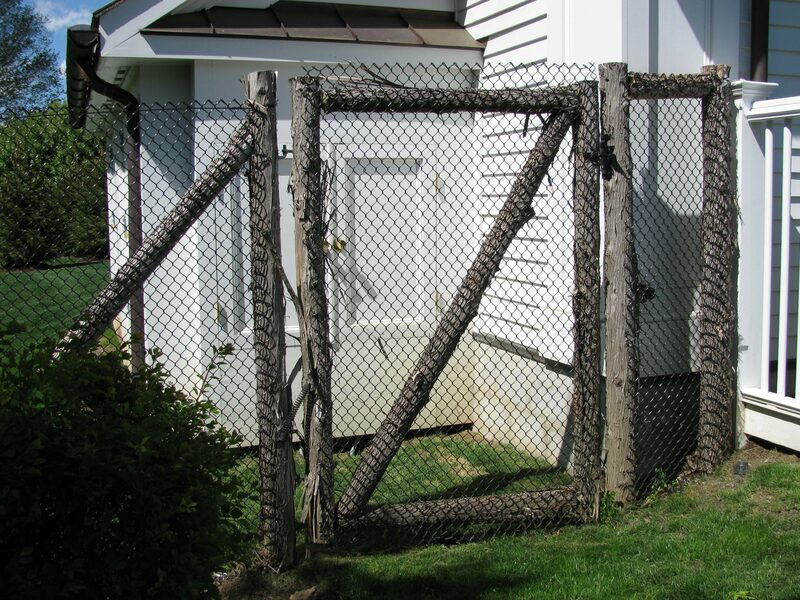 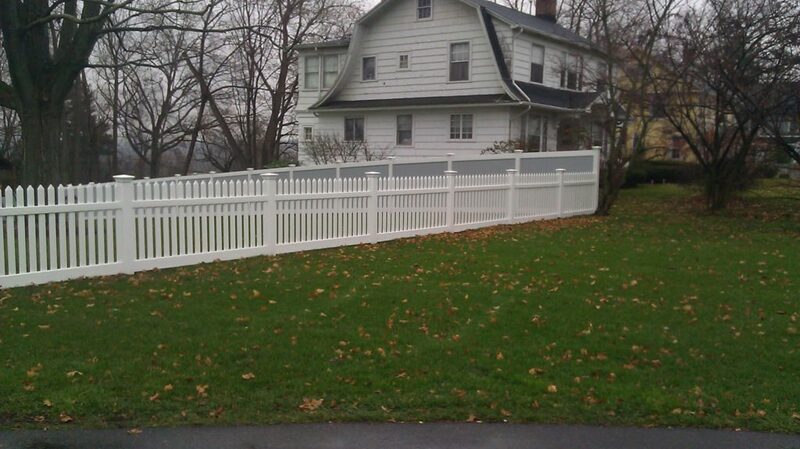 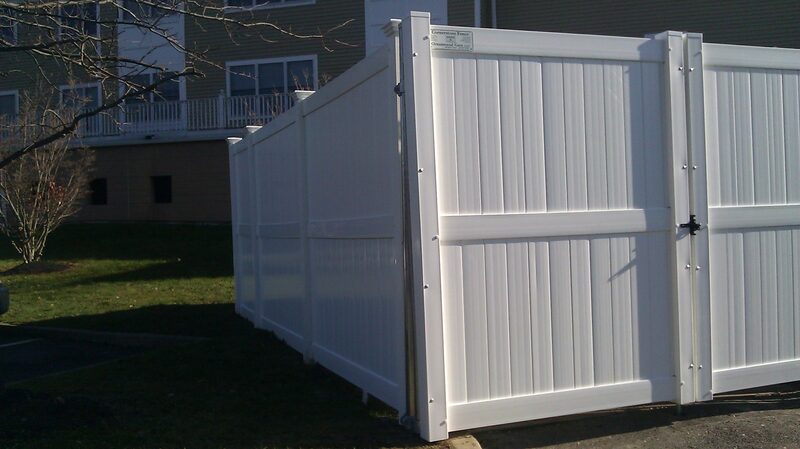 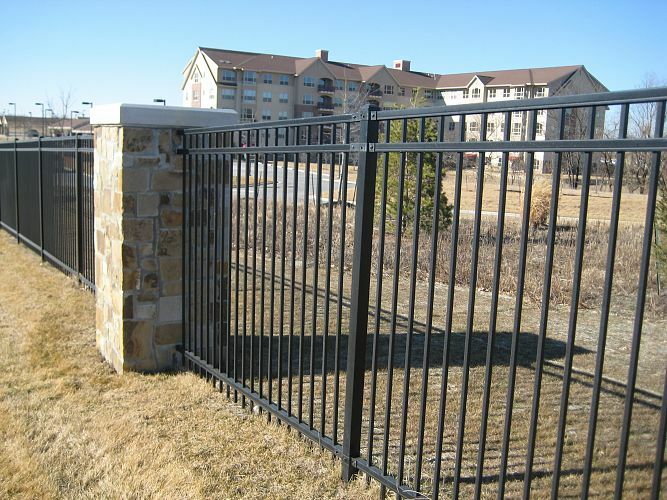 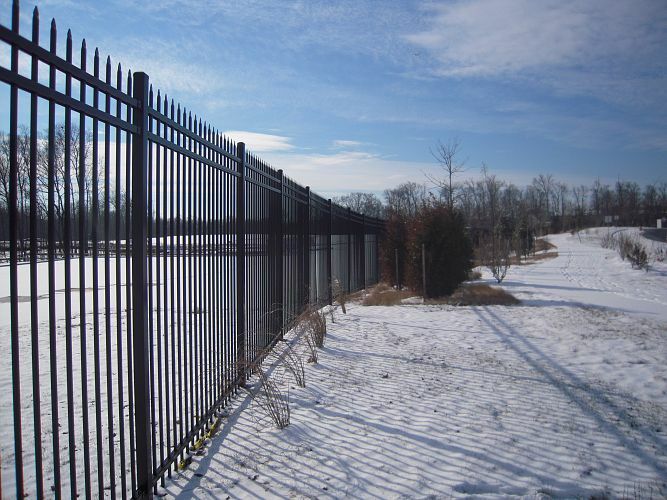 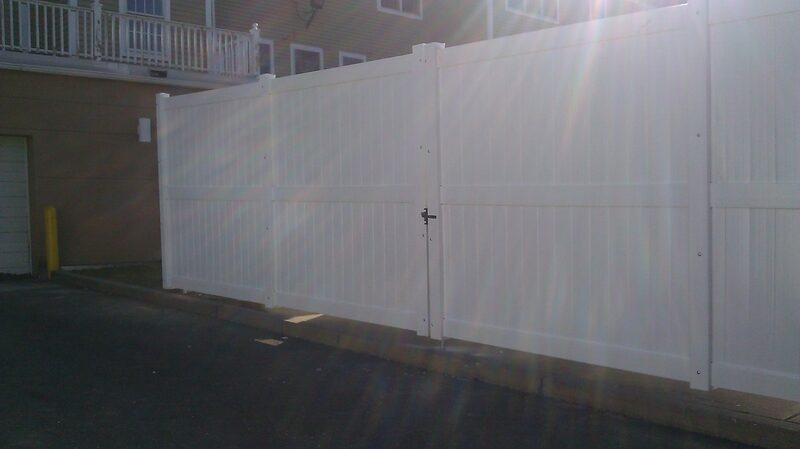 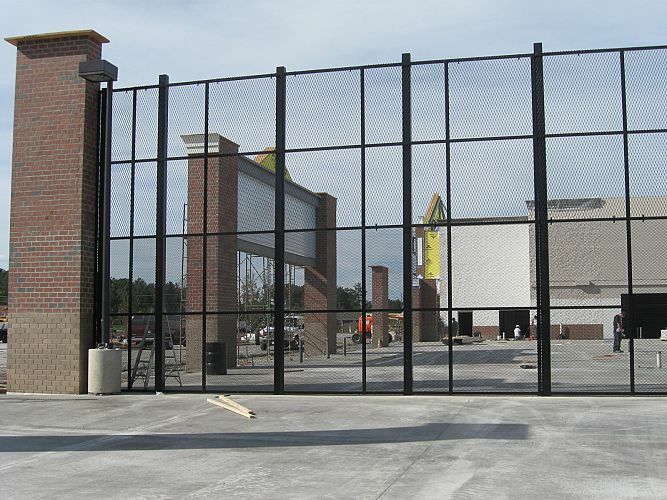 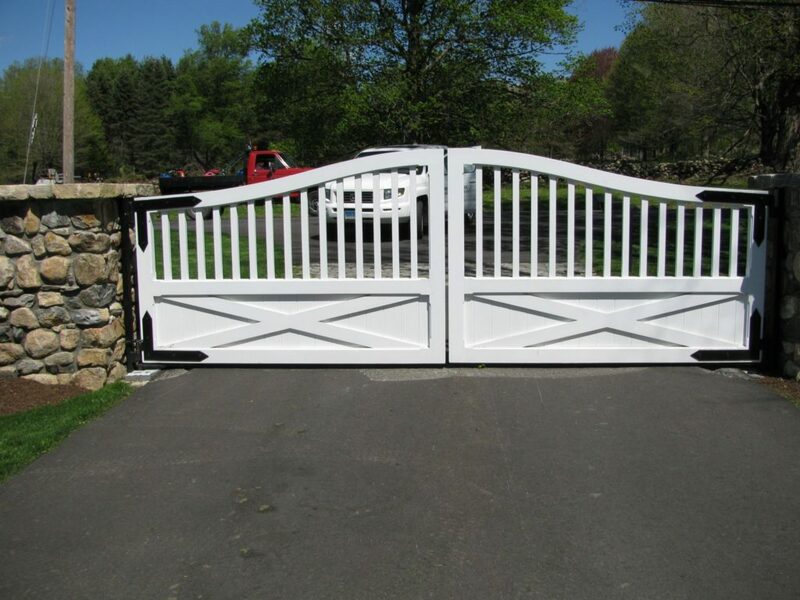 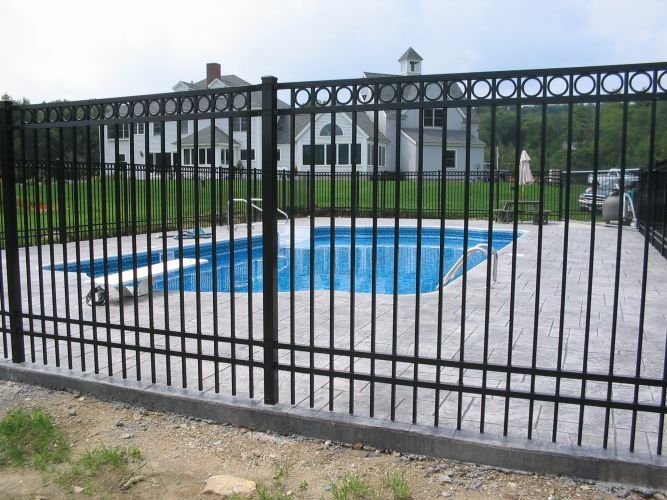 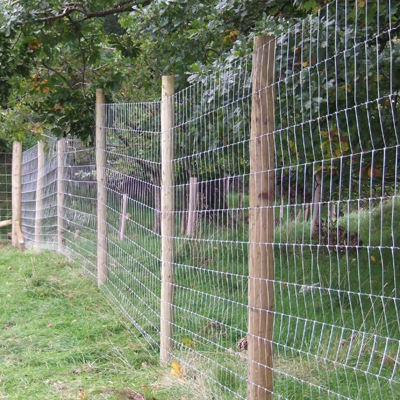 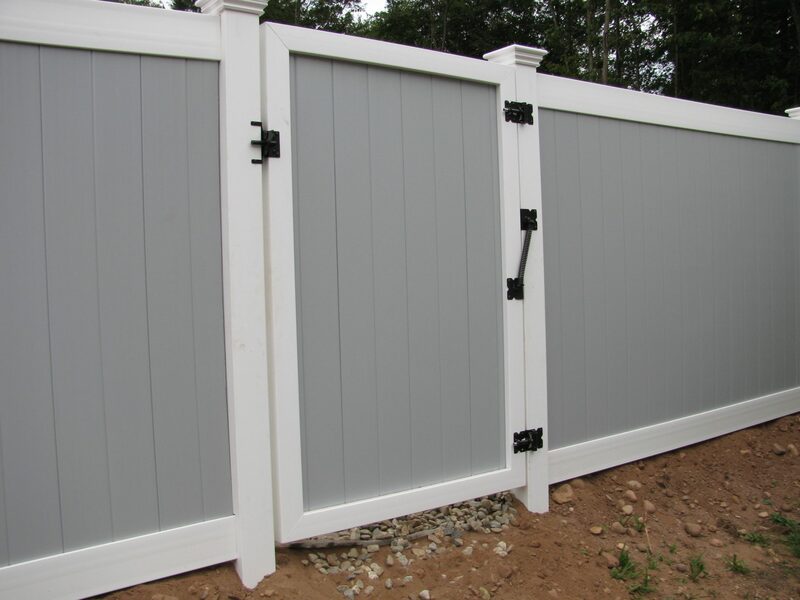 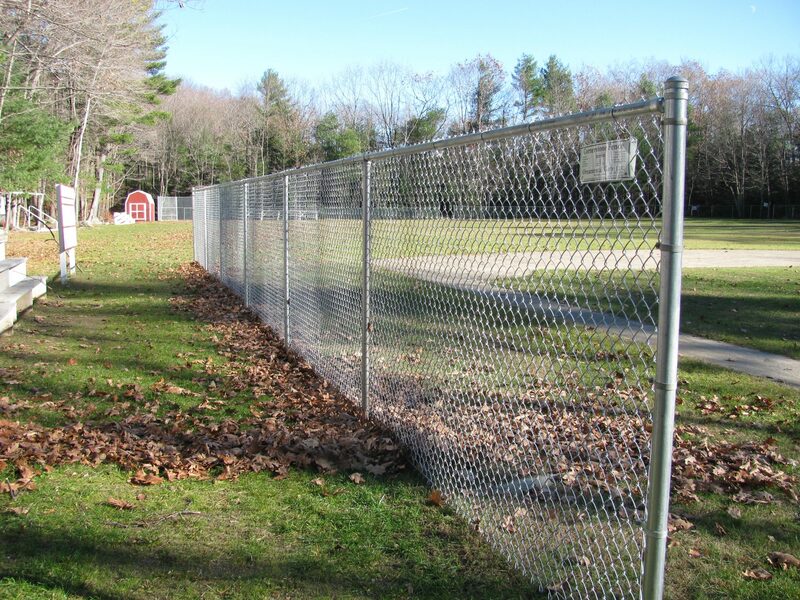 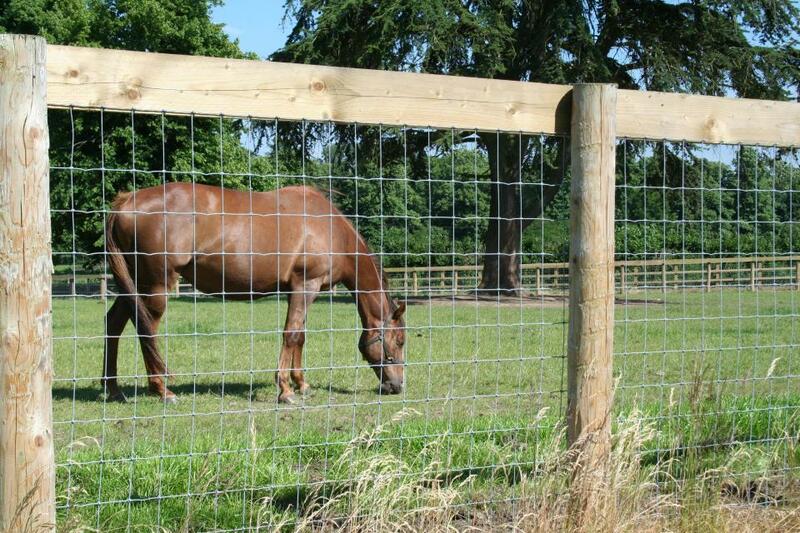 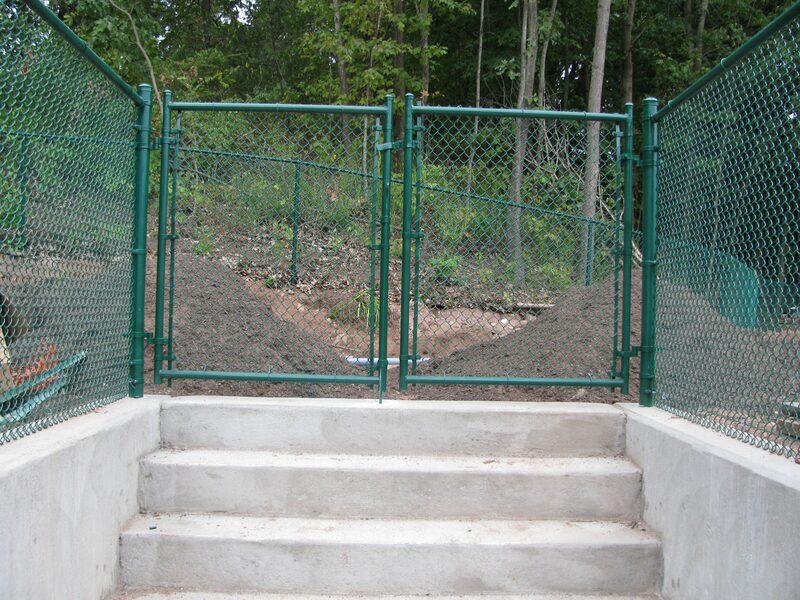 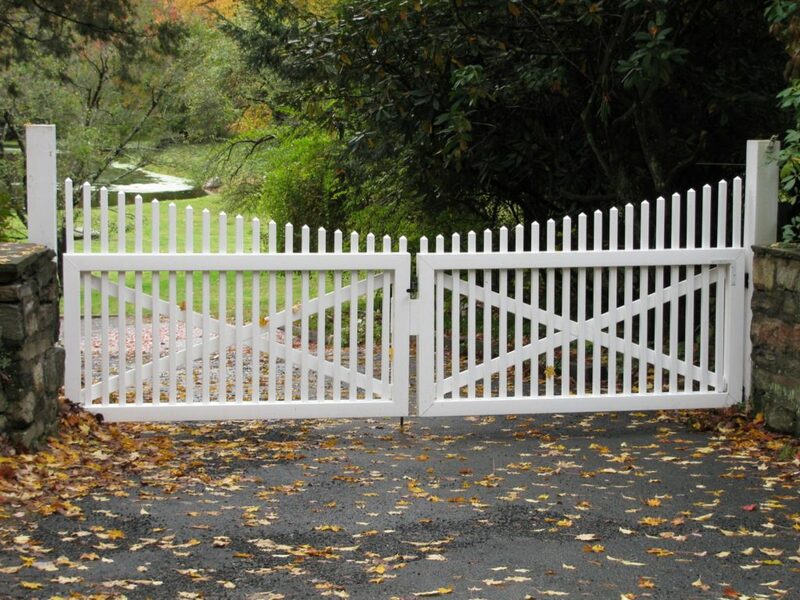 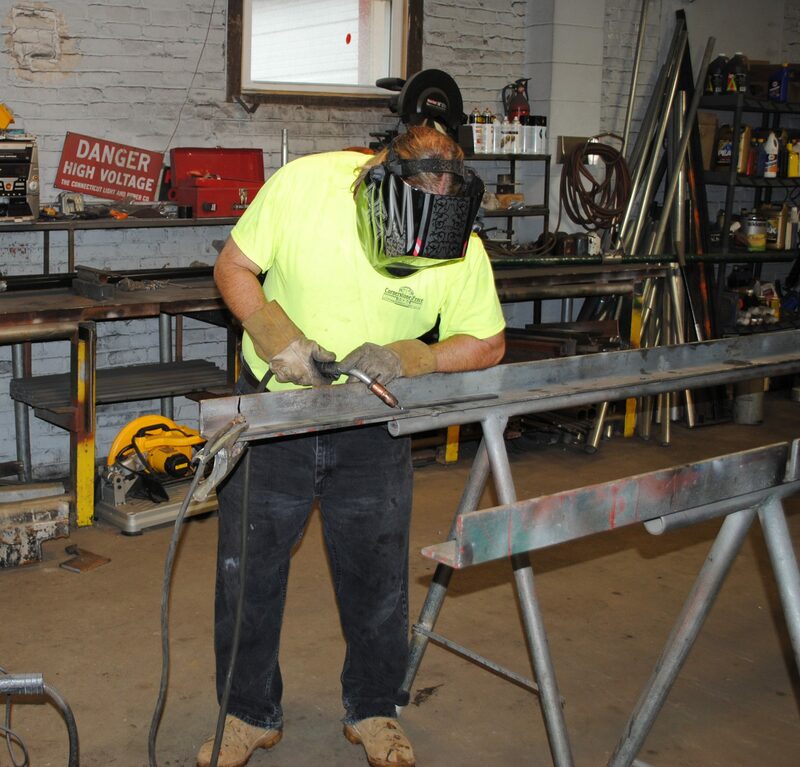 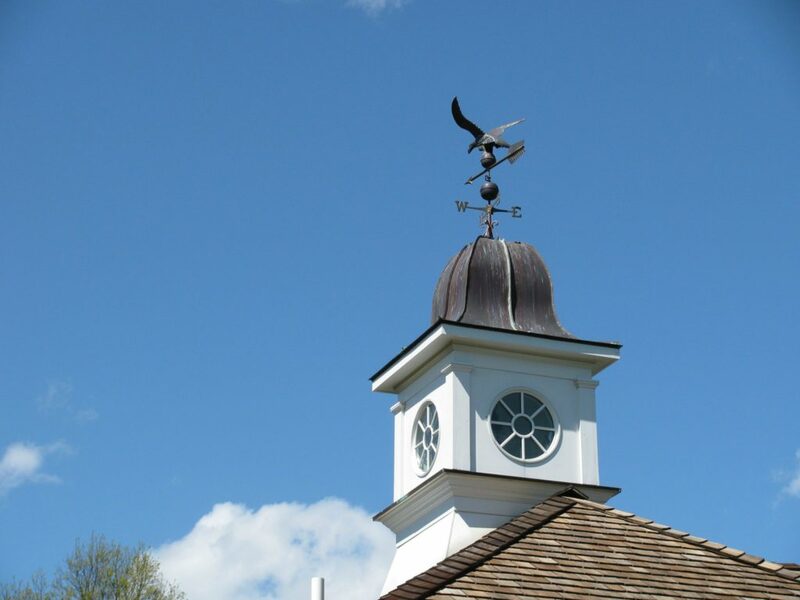 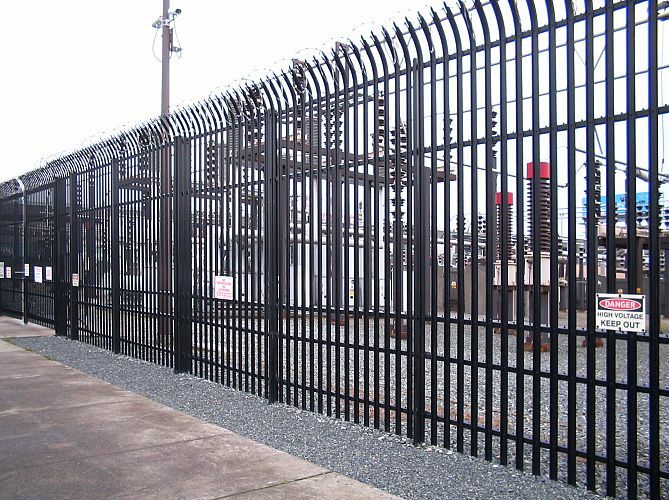 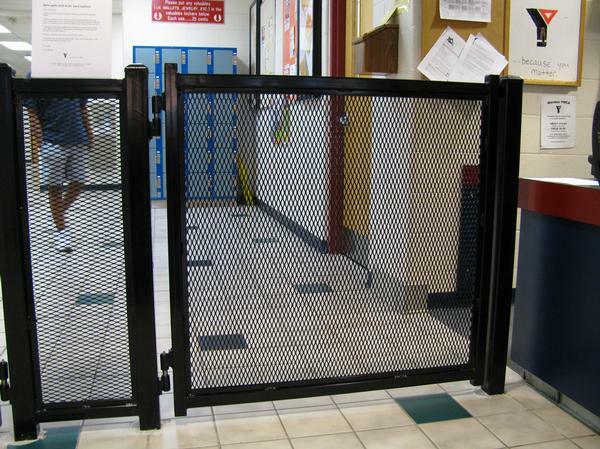 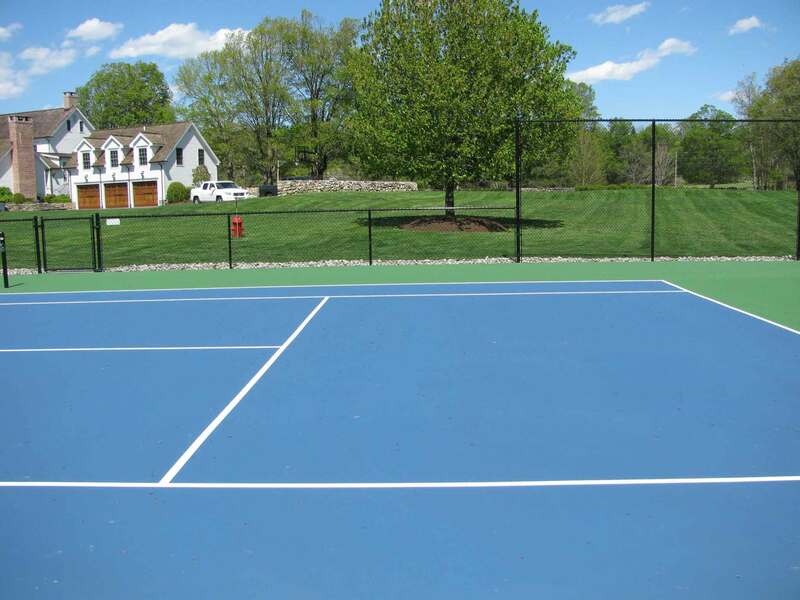 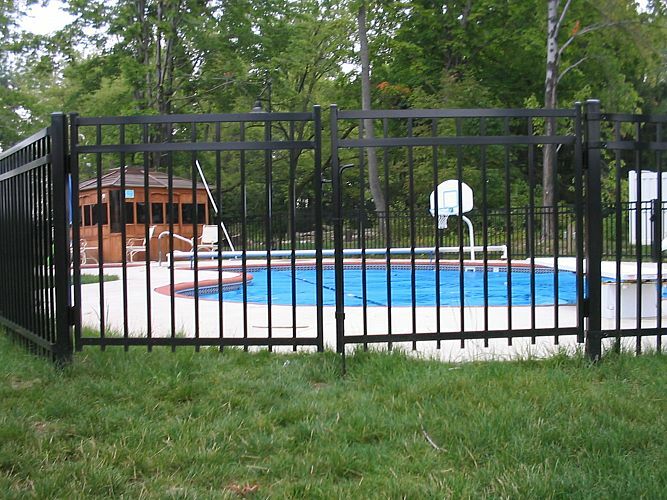 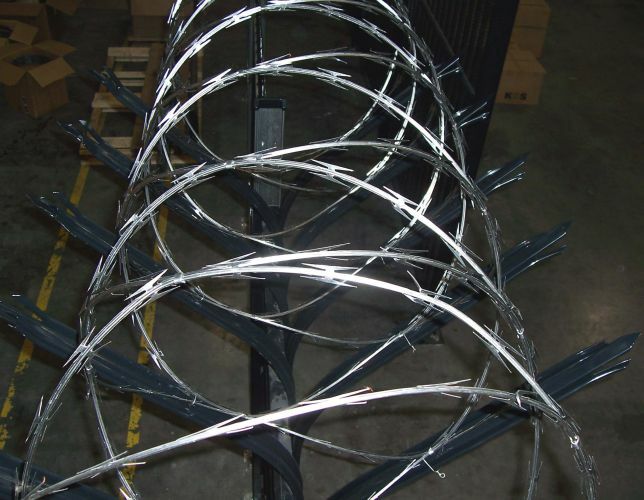 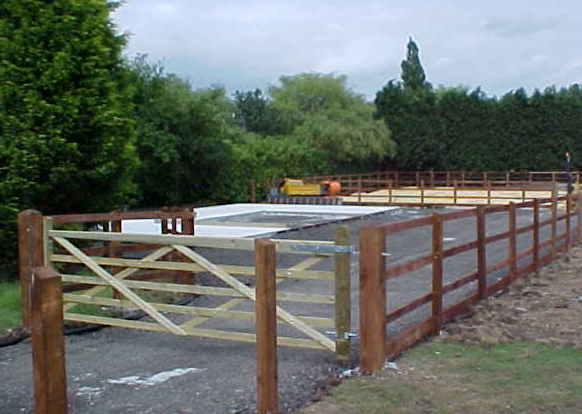 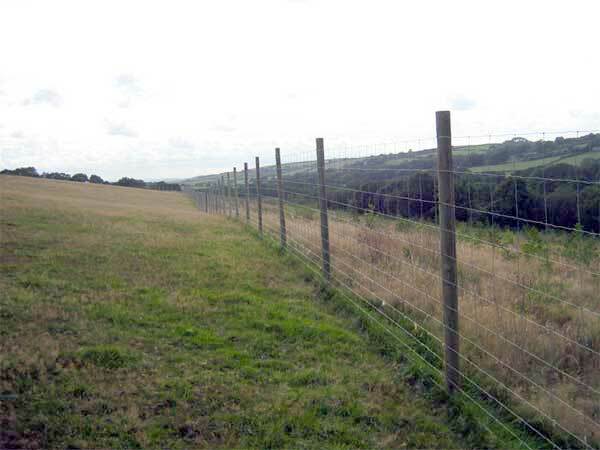 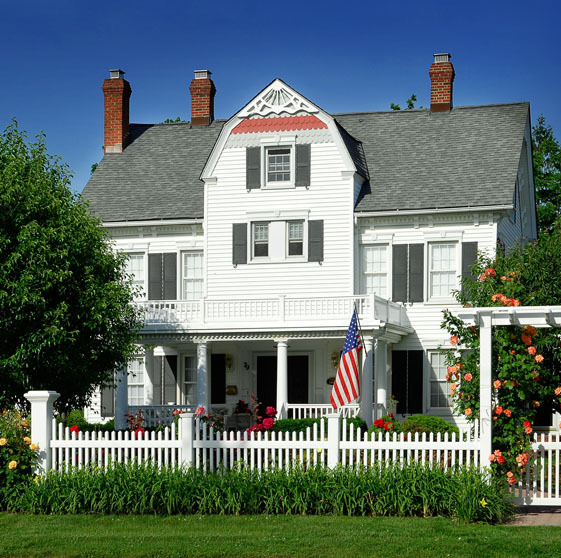 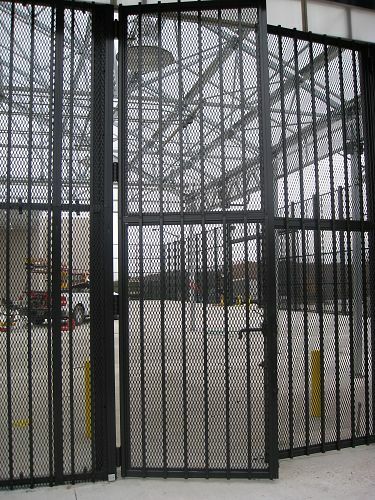 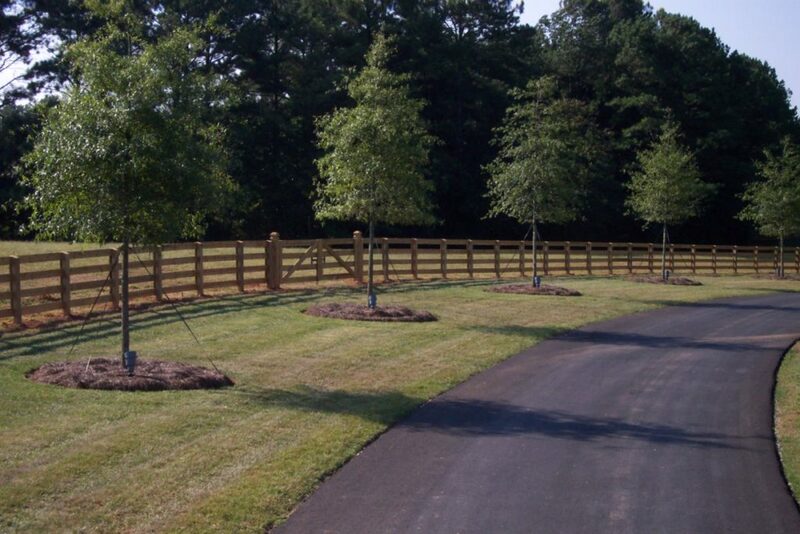 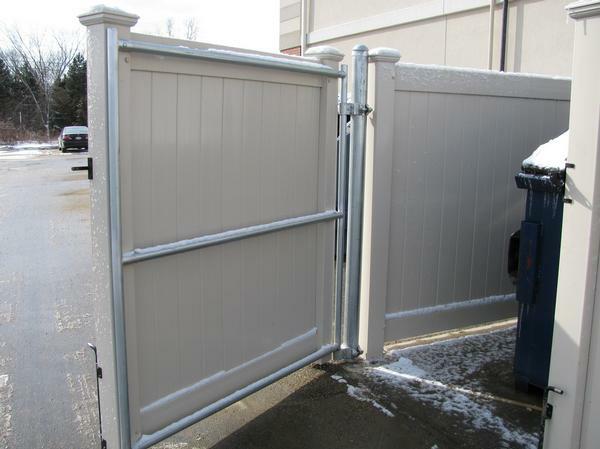 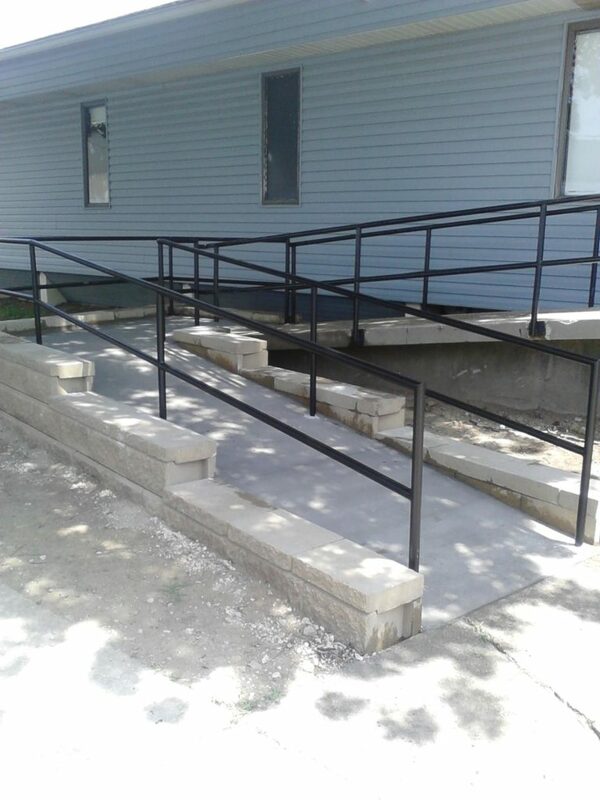 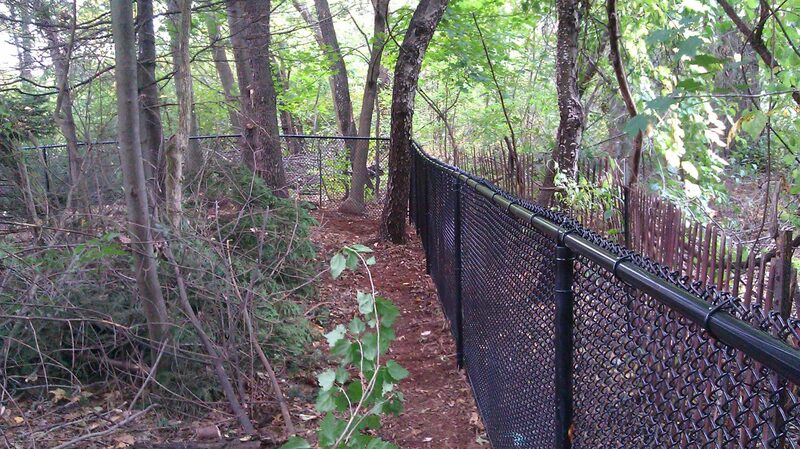 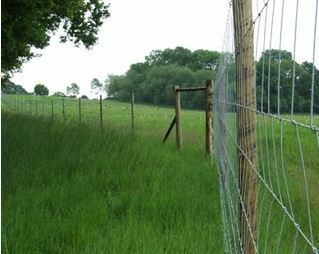 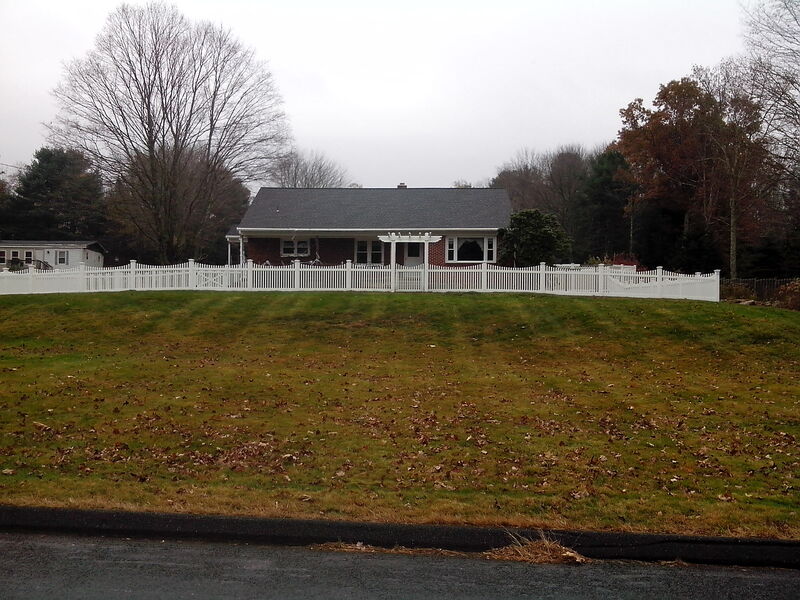 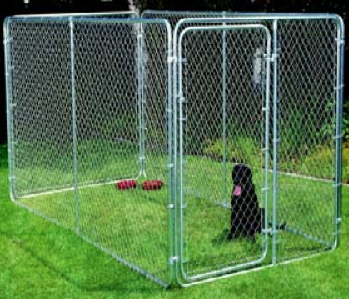 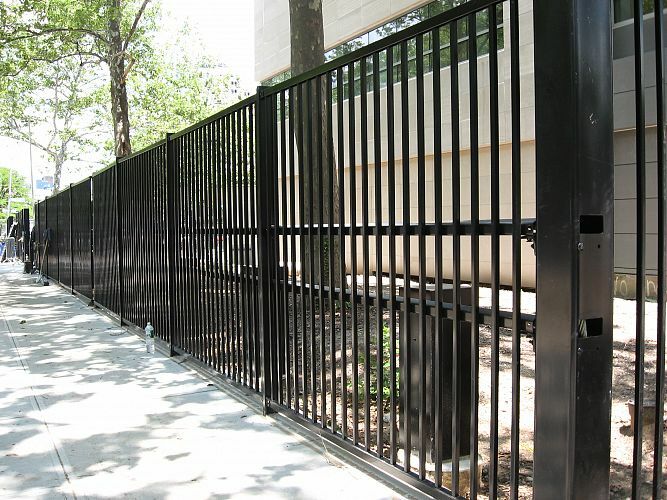 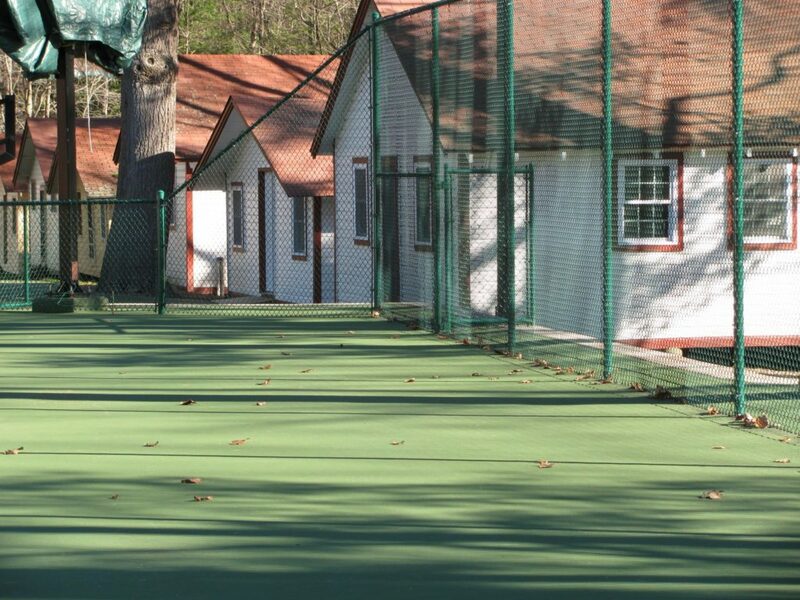 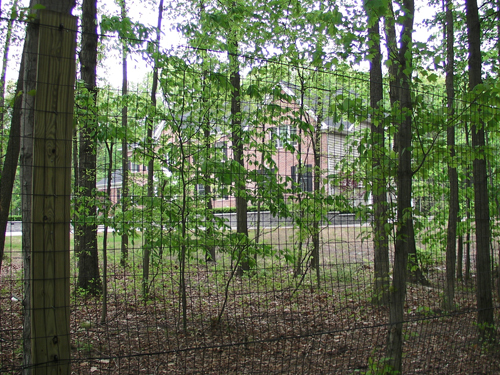 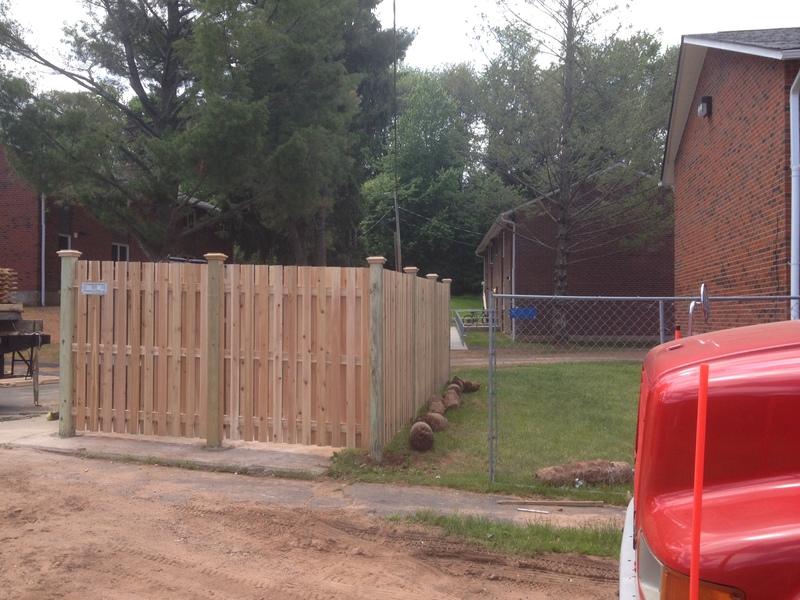 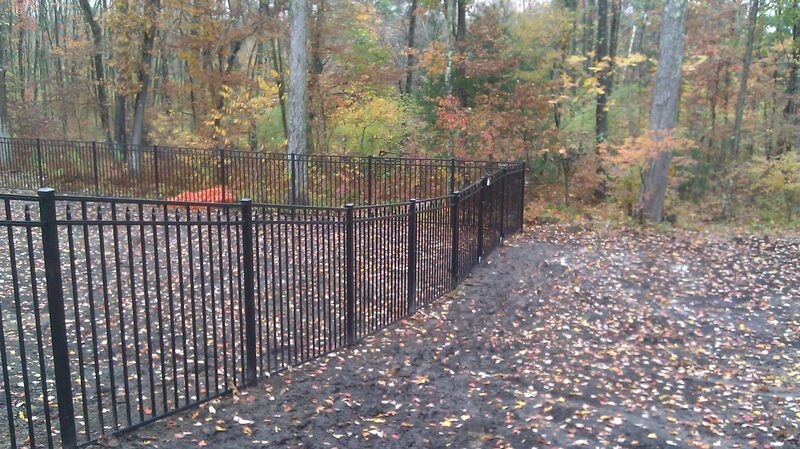 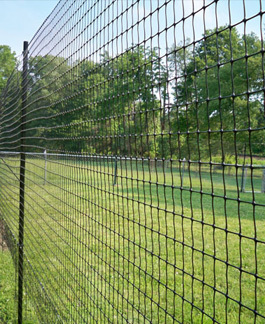 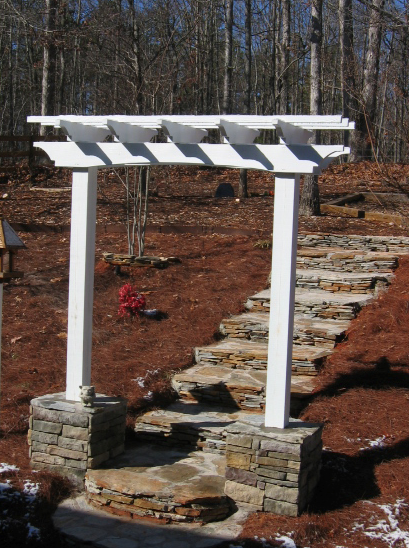 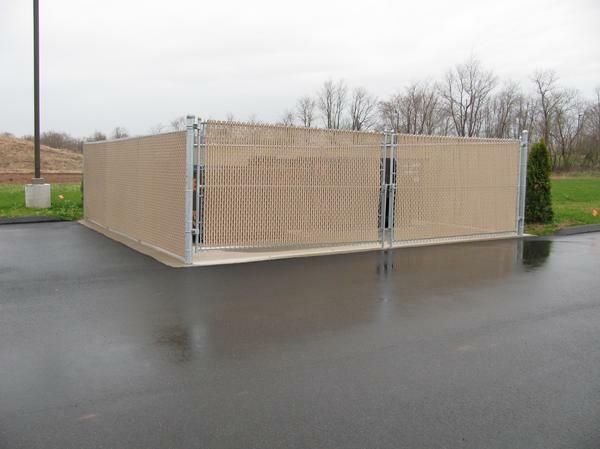 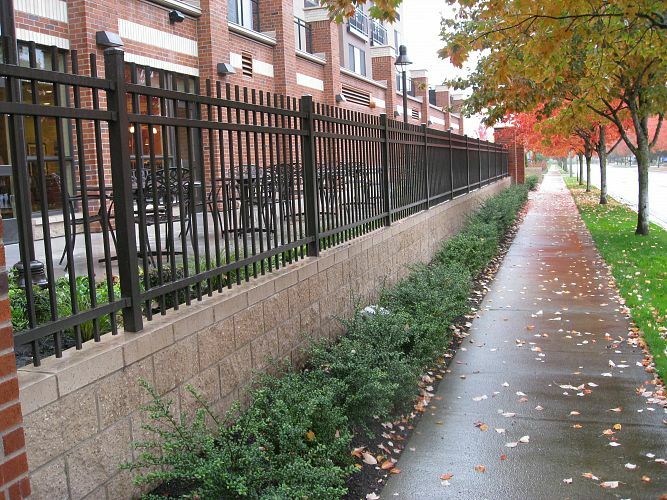 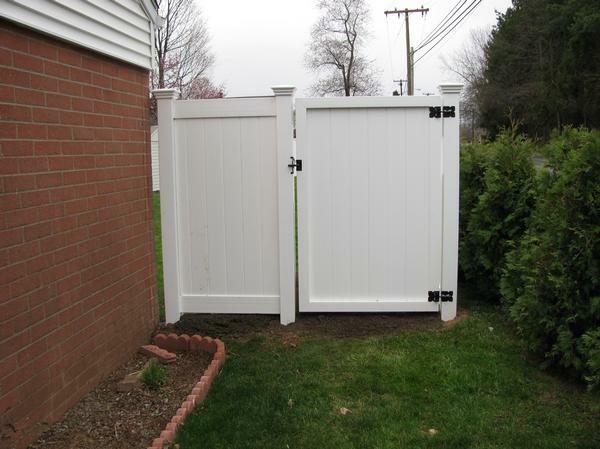 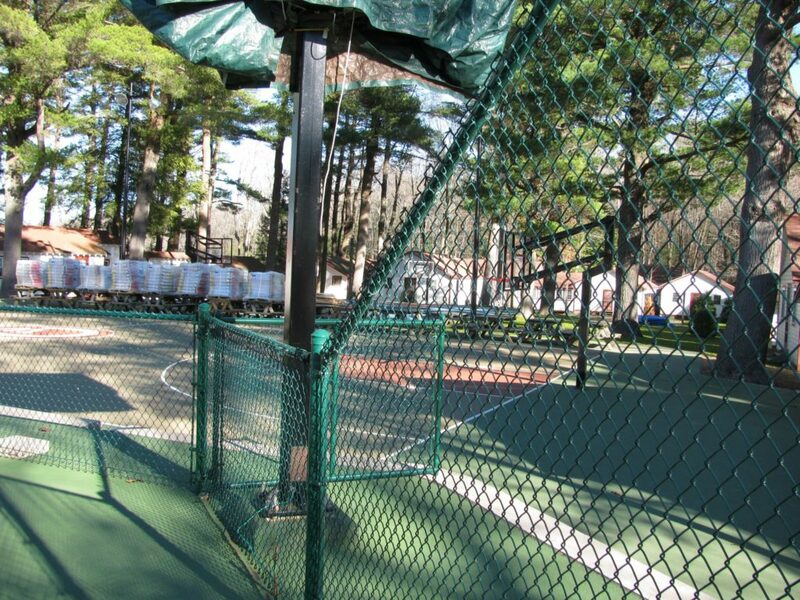 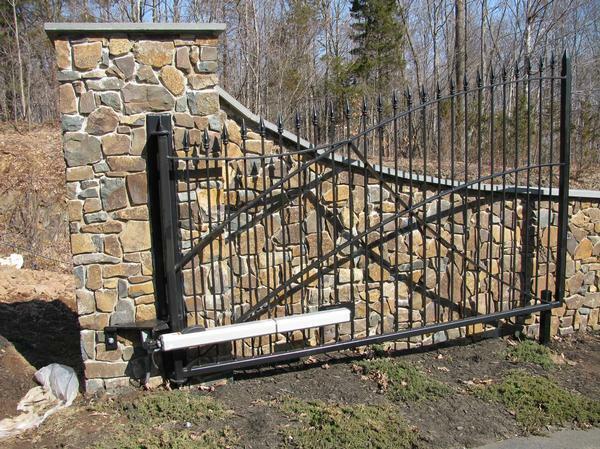 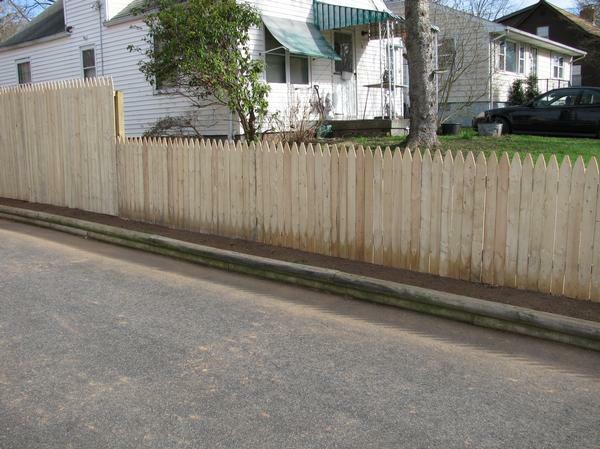 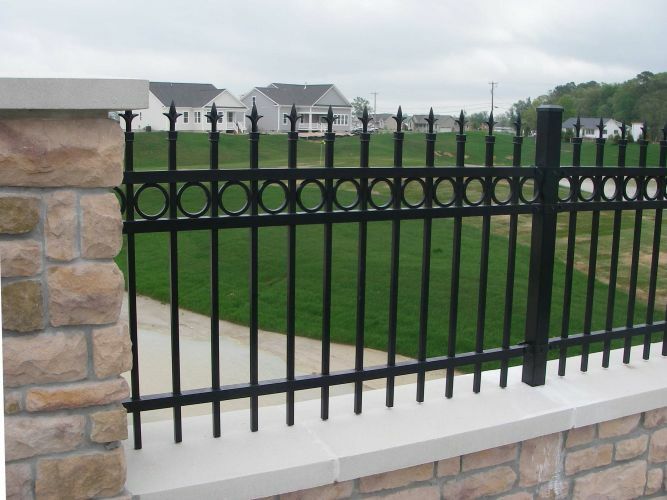 The photo gallery below is a sample of our fencing and gate products. 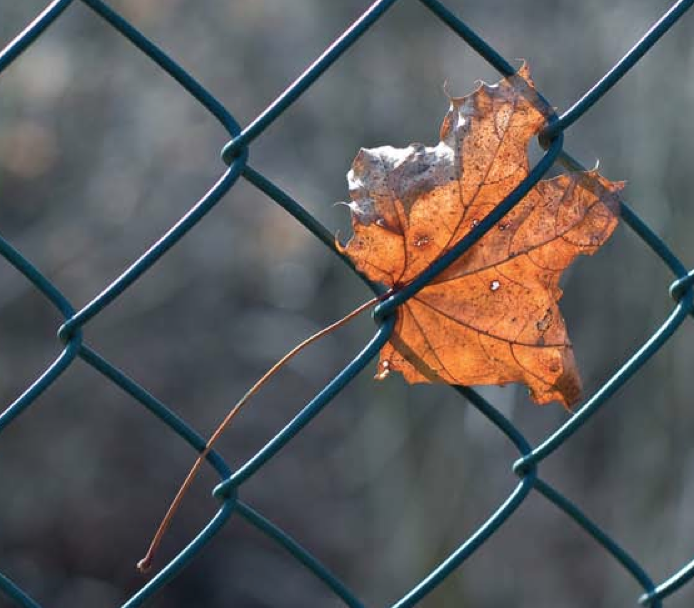 Please give the site a few moments to load all of the photos. 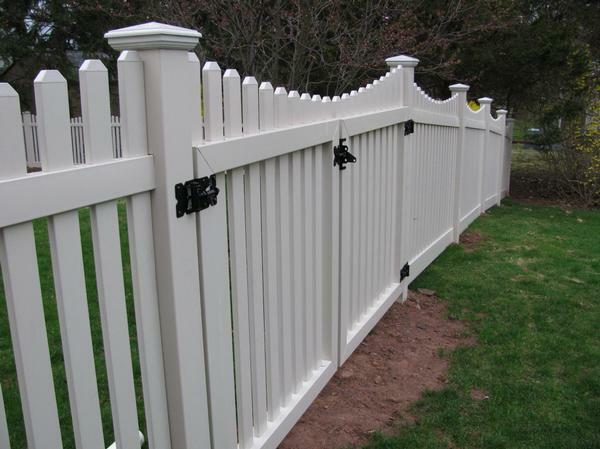 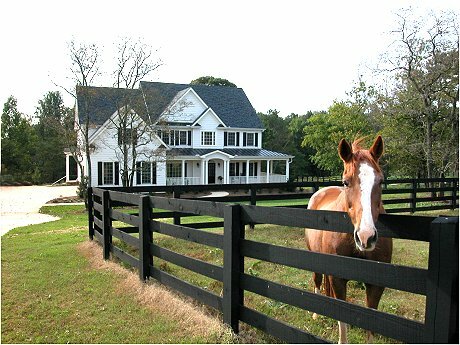 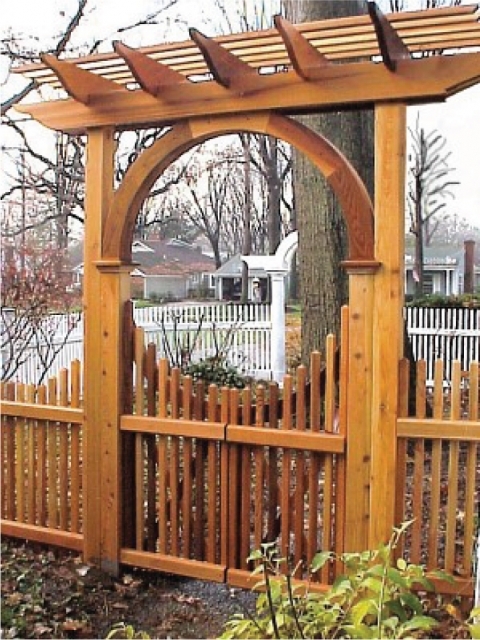 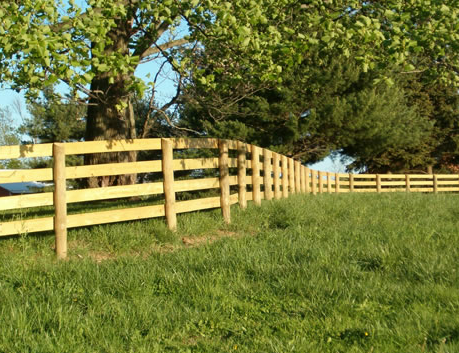 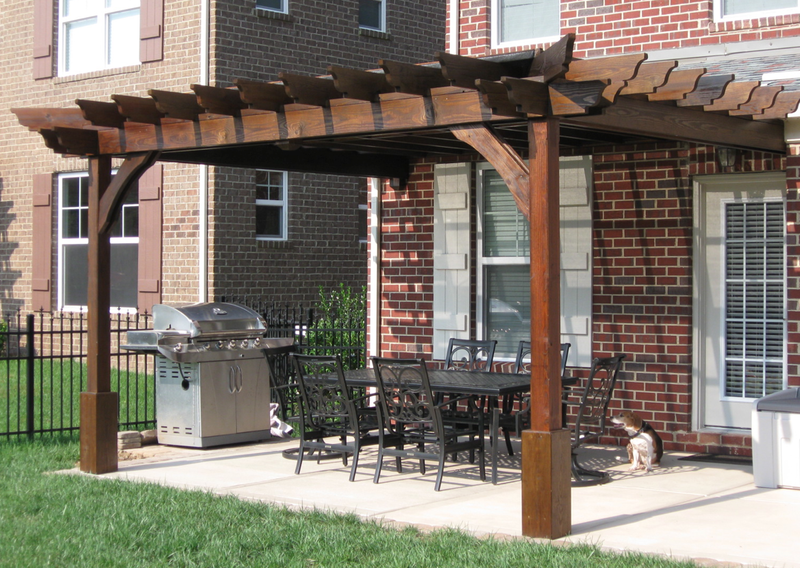 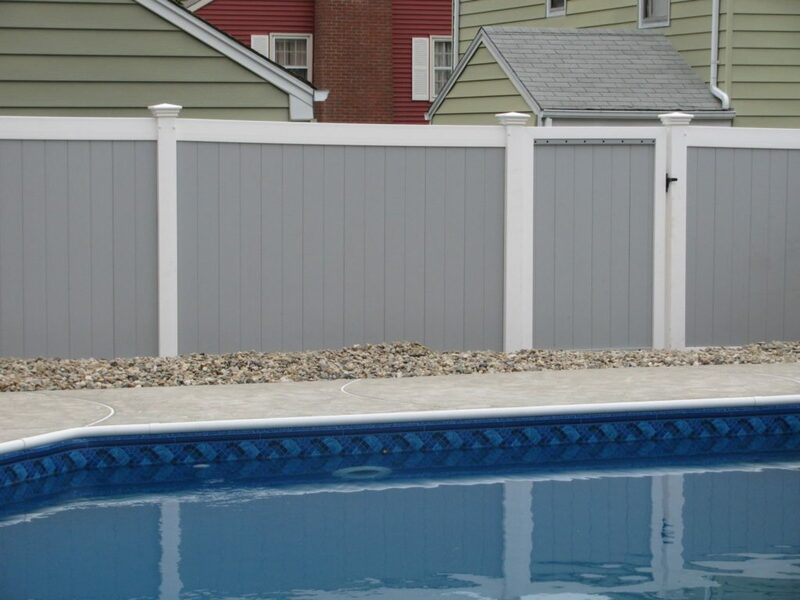 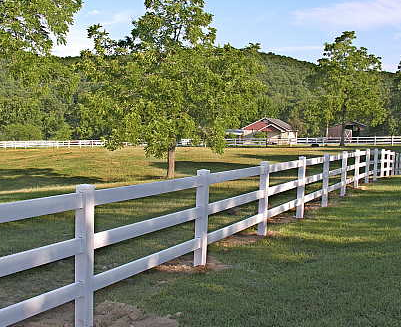 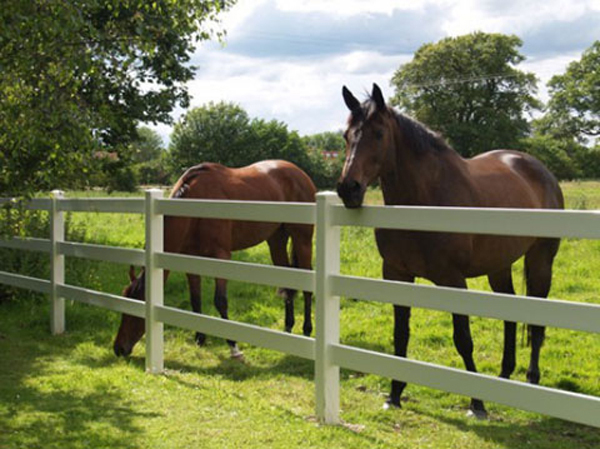 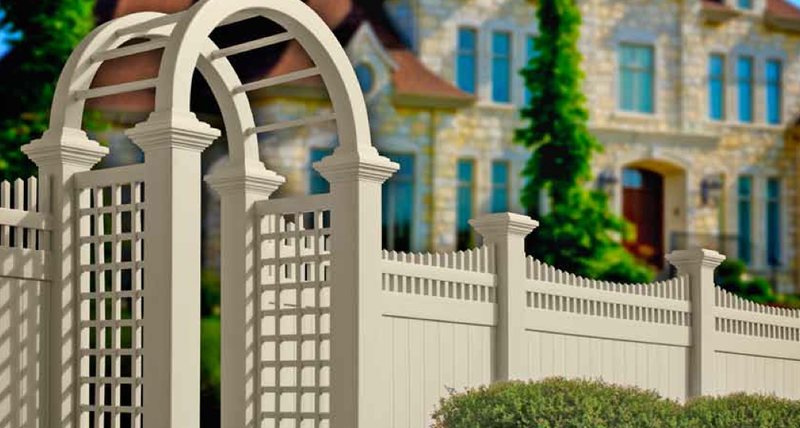 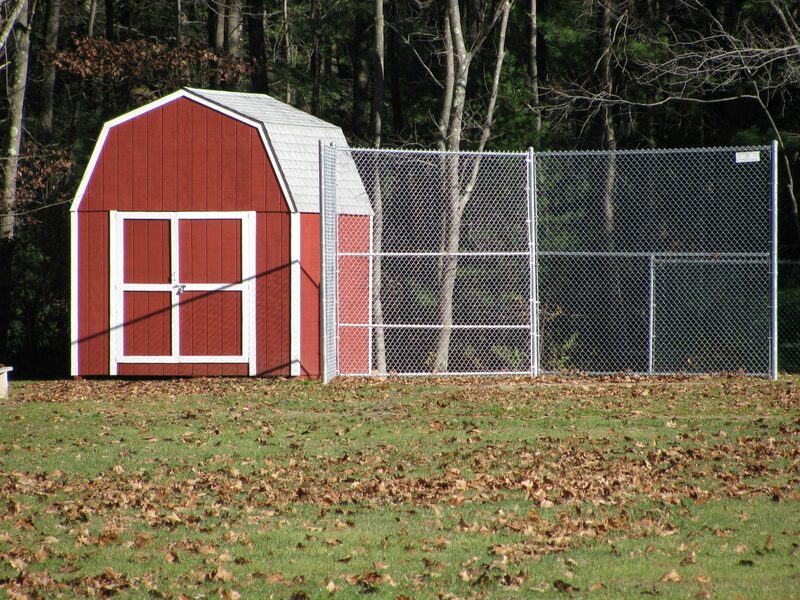 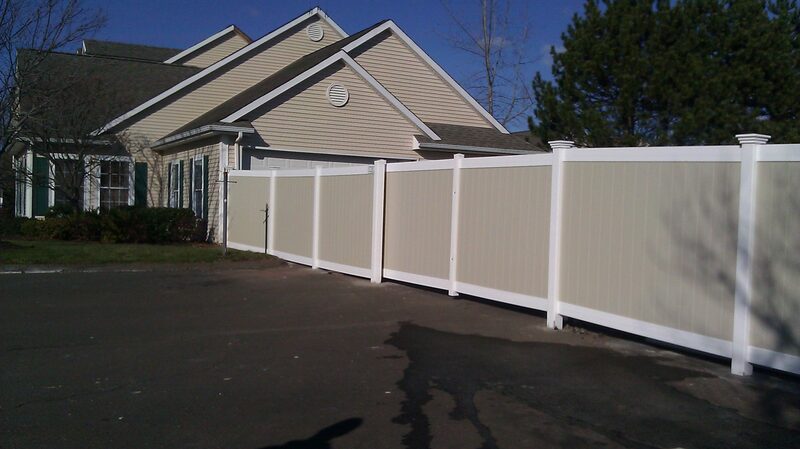 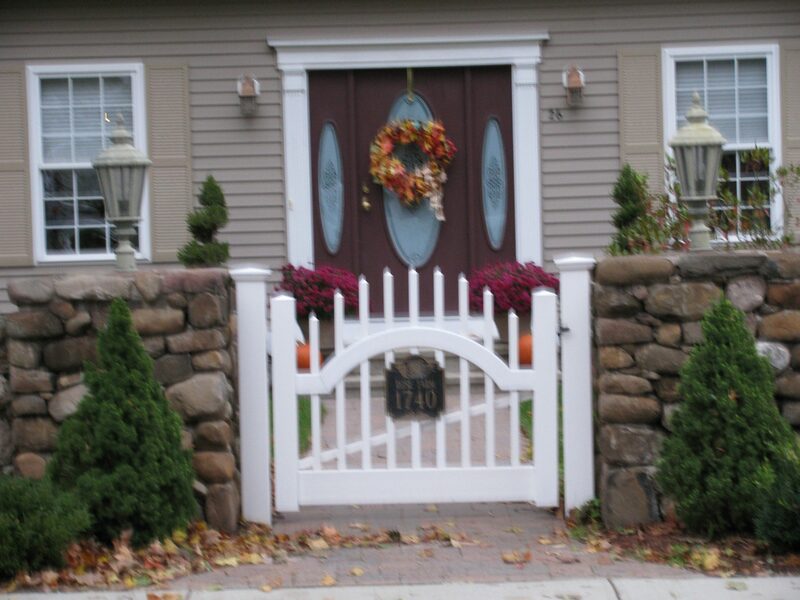 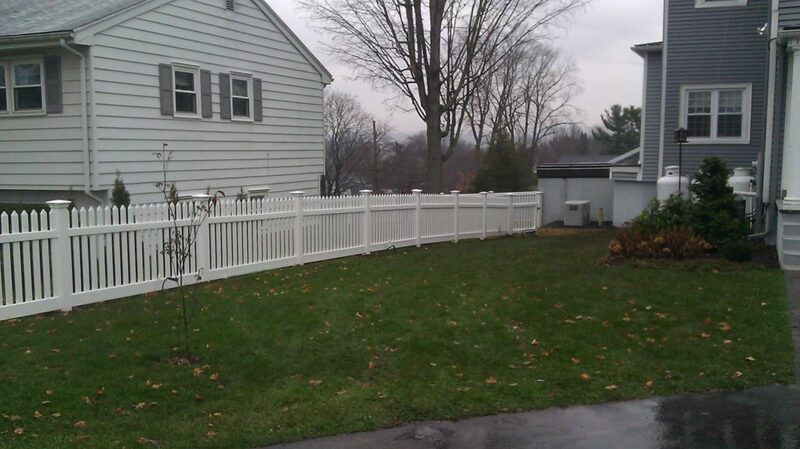 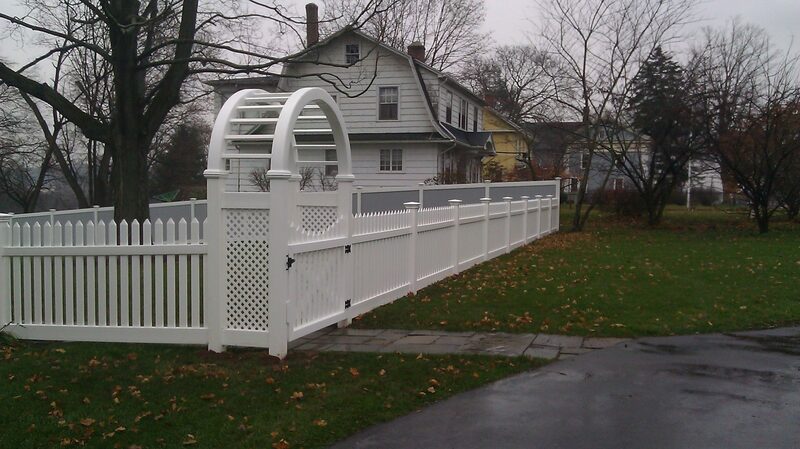 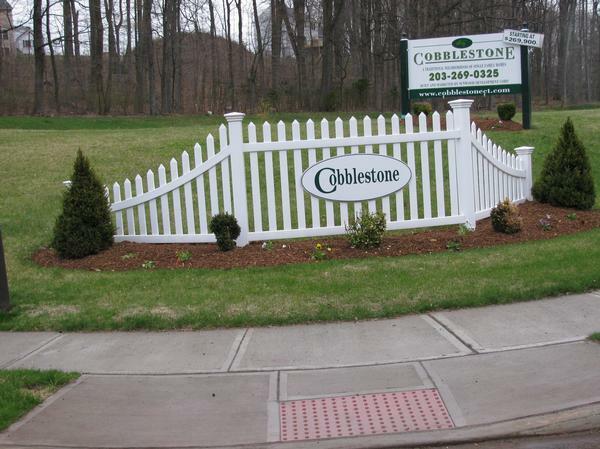 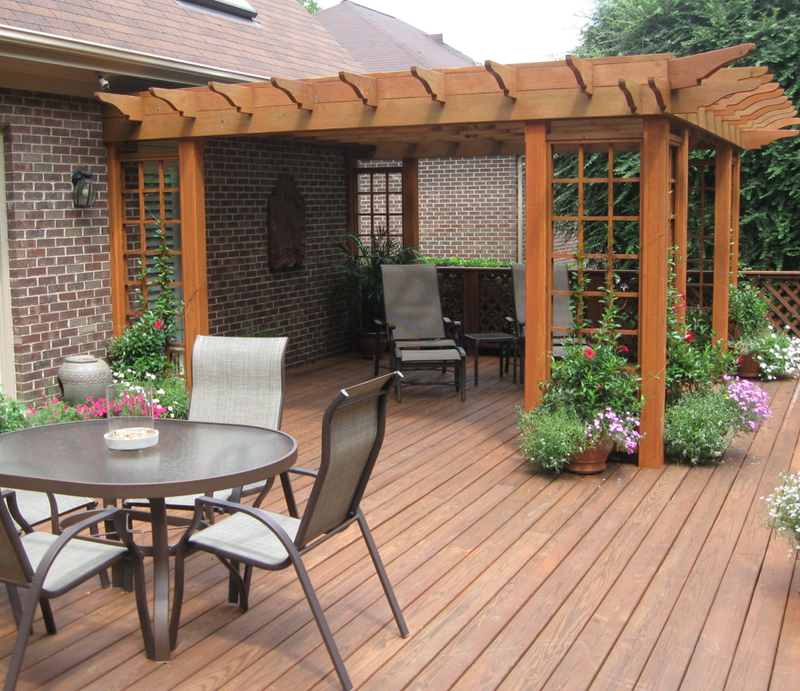 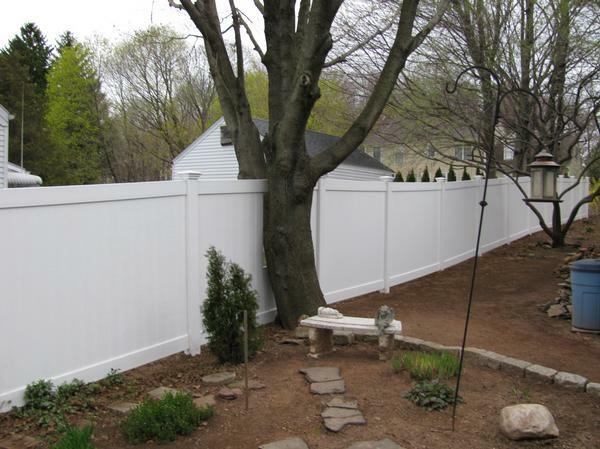 More fence products can be seen by visiting our showroom. 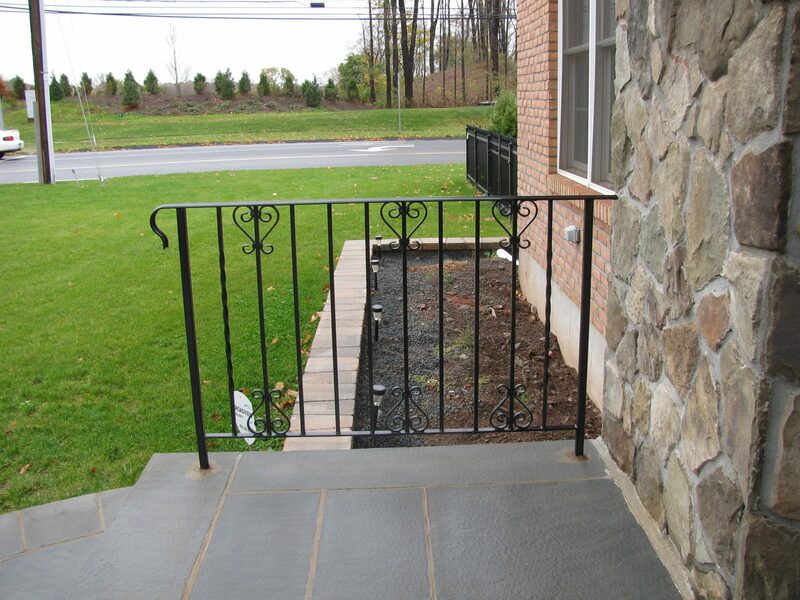 Contact Us for a complimentary consultation.